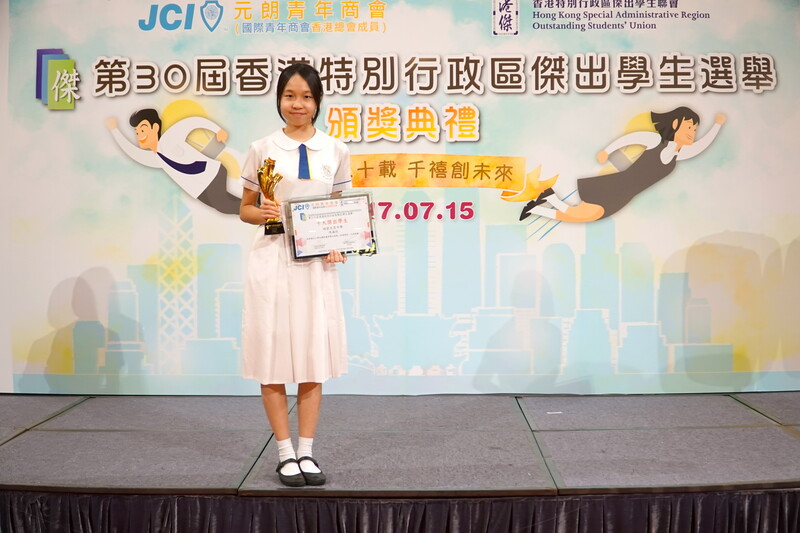 6C Fung Hoi Yan Janice was honoured to be one of the Ten Awardees of the 30th Hong Kong Special Administrative Region Outstanding Students due to her leadership and exceptional performances in the areas of academic studies, extra-curricular activities and social services. 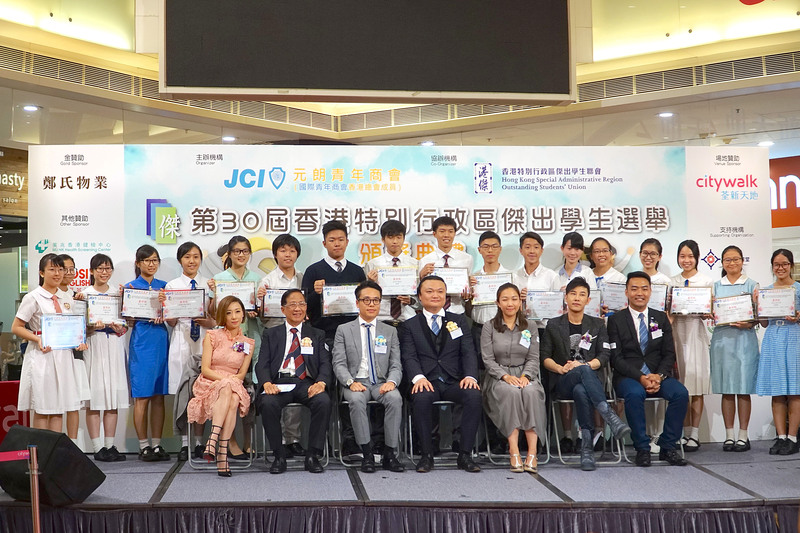 Having competed with 1400 excellent candidates all over Hong Kong, Fung Hoi Yan won the acclaimed award after going through a series of intense assessments and competitive interviews. Congratulations to Fung Hoi Yan!